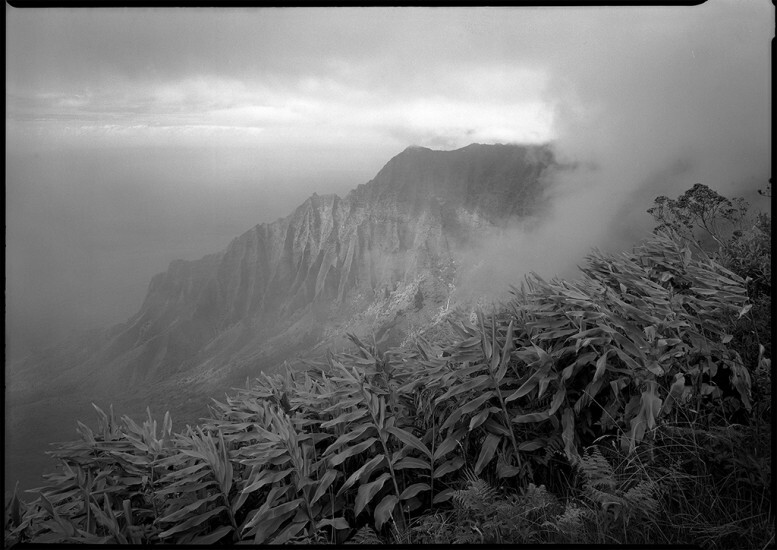 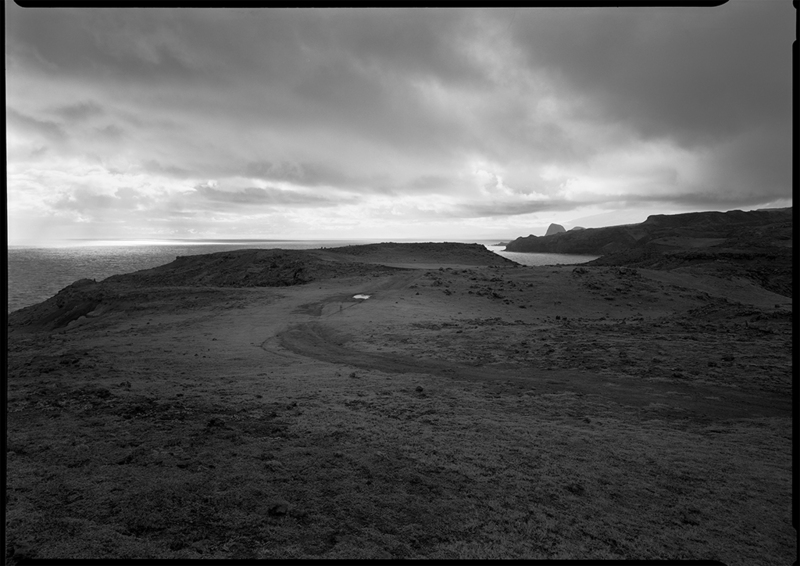 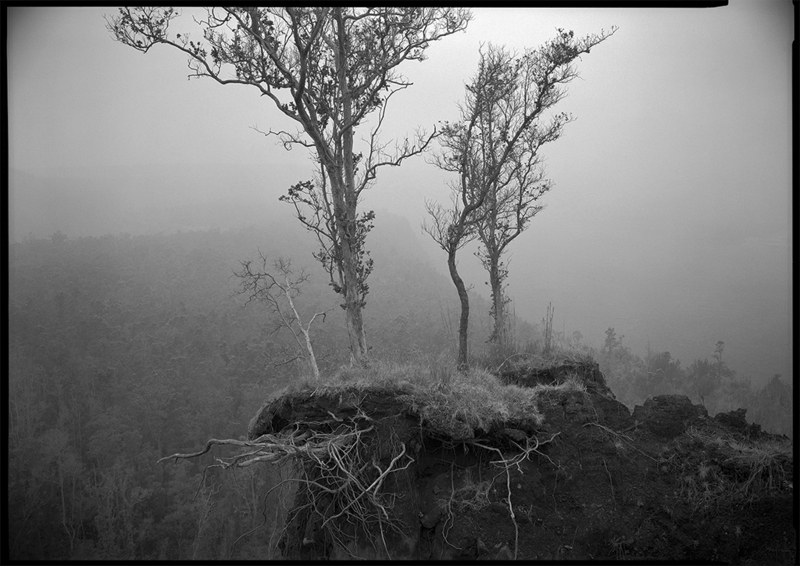 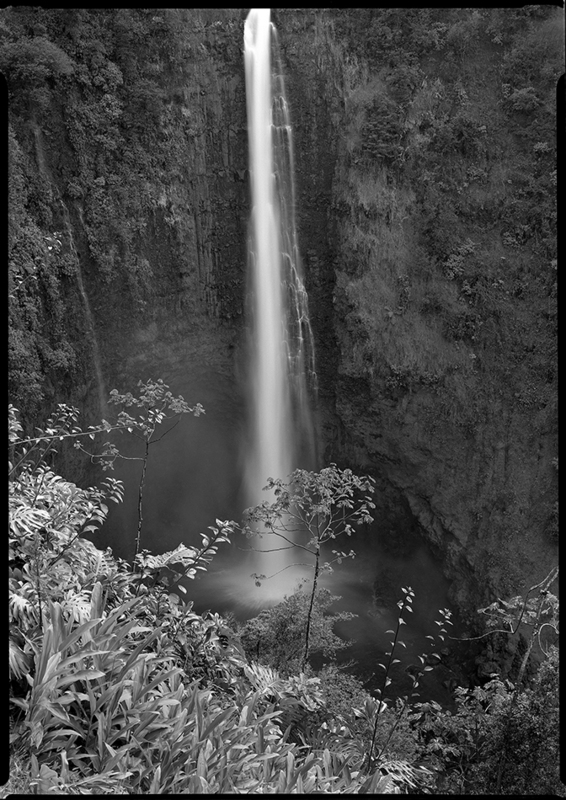 A series of photographs exploring the natural and cultural landscape of Hawai‘i. 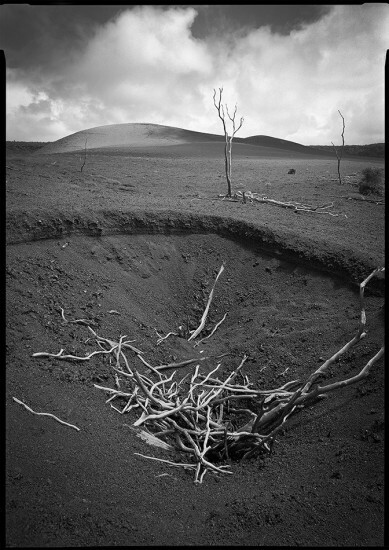 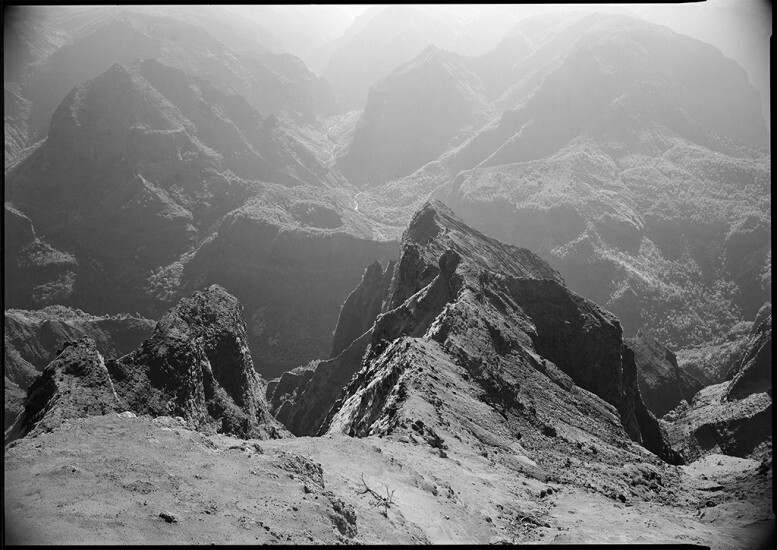 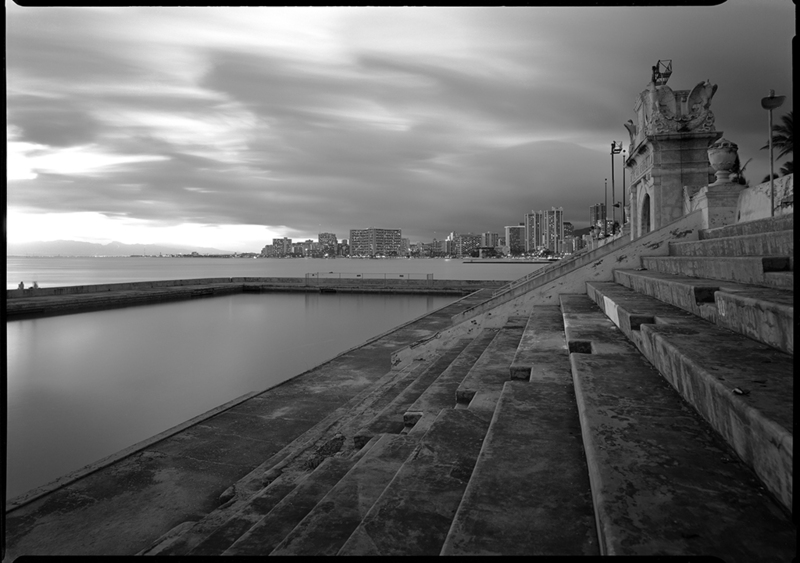 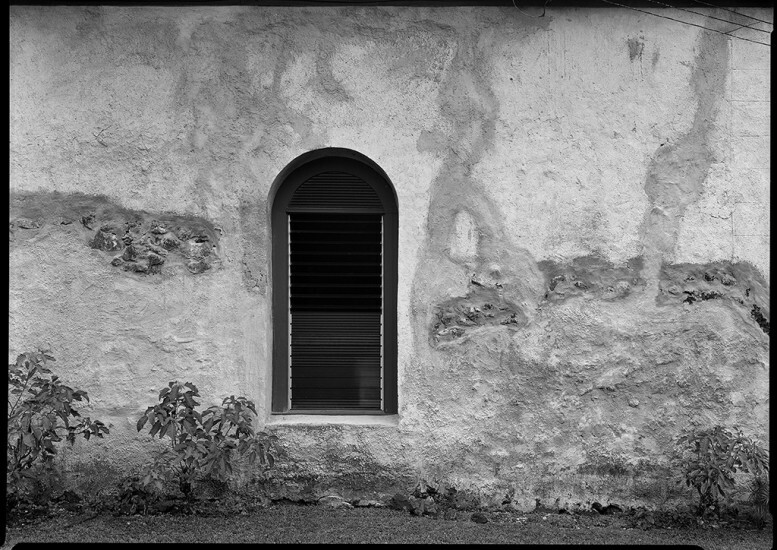 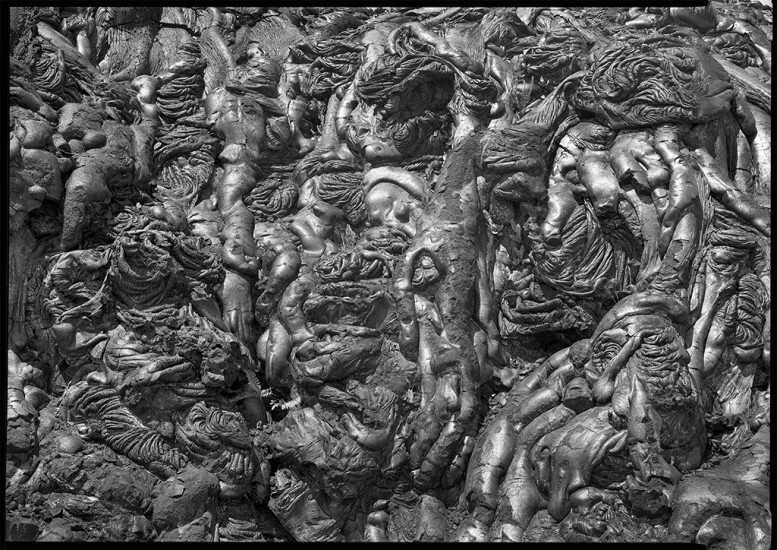 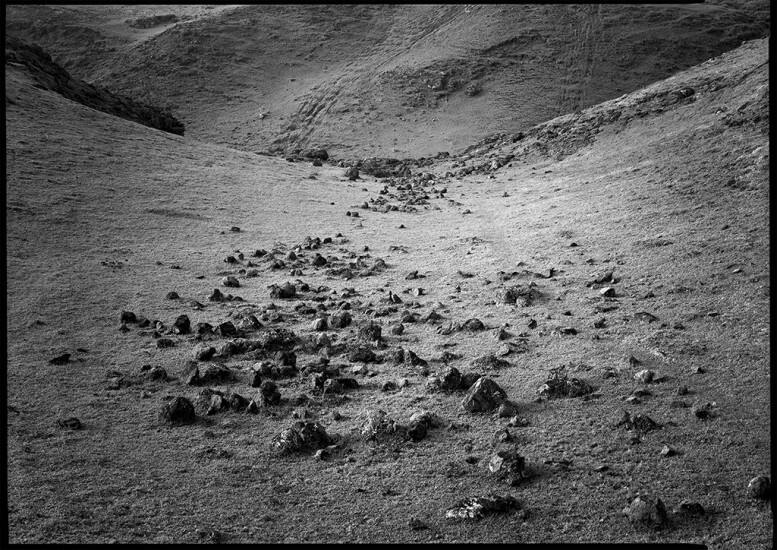 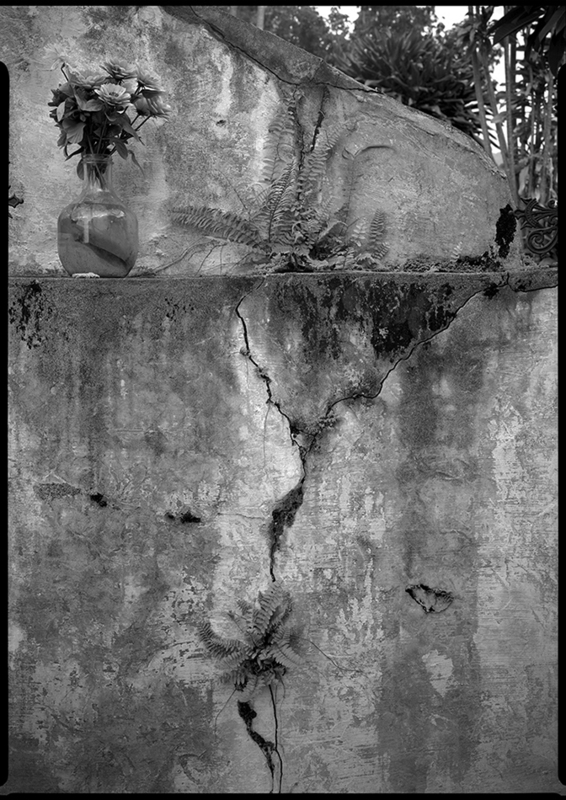 Images were made during numerous trips to the islands between 1985-1989 and are toned, gelatin silver prints. 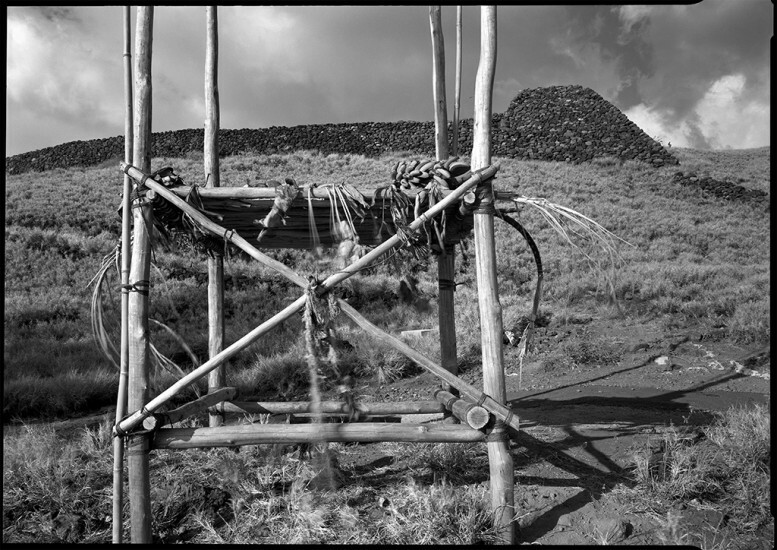 The ongoing discovery of Hawai‘i and its people and culture has shaped the direction of my work over the past few decades.